Easy to use with intuitive operation, reduces the risk of cross-contamination with removable probe well and provides more reliable readings with improved accuracy. 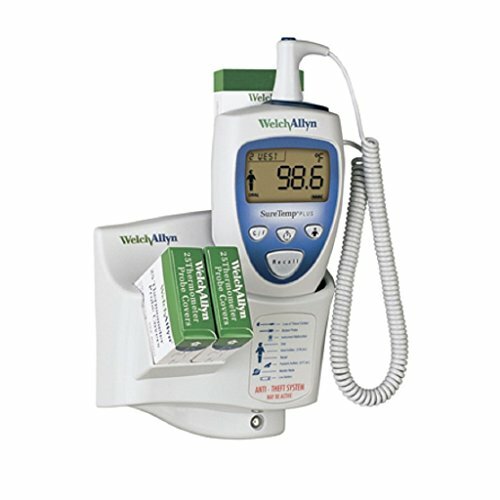 Takes approximately 4-to-6 second oral temperatures, 10-to-13 second pediatric axillary and rectal temperatures and 12-to-15 second adult axillary temperatures. Takes approximately 5,000 readings on 3 AA batteries.